Imagine a place that began as one family’s personal labor of love, expanded to cover nearly 1,100 acres of spectacular winding paths and nurtured landscape, and curated to allow Mother Natures’ own hand to lead the way. Now imagine that place being opened to the public for enrichment, research and horticultural education. That place is the Mt. Cuba Center, and it is sensational. Mt. Cuba Center features nearly 1,100 acres of native plantings along spectacular winding paths and carefully-curated landscape. Just 40 miles southwest of the metropolis of downtown Philadelphia, Mt. 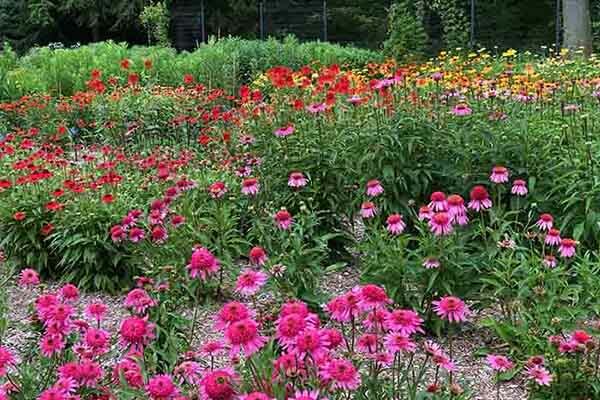 Cuba Center offers a world where native plants reign supreme. There are thousands of varietals here, and the richness of their display dazzles the senses. In the early 20th century, the DuPont family was one of the wealthiest in the nation. As time passed, their scion son, Lammot Copeland and his wife Pamela developed their estate garden into a sprawling and serene landscape. It’s no exaggeration to say that Pamela Copeland was decades ahead of her time in her recognition of the critical role that native plants play in the ecosystem. She was eager to share her love of these plants with others. Mrs. Copeland donated the estate with the express purpose that it would continue in its mission to connect others with an appreciation of nature and the enrichment offered by native plants. Her legacy is on full display as Mt. Cuba Center has faithfully maintained much of Mrs. Copeland’s original, thoughtful pathways and plantings. 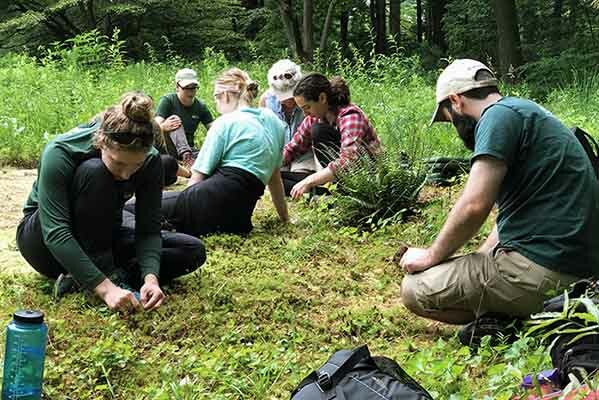 Executive Director, Jeff Downing, maintains that focus – developing new programs to inspire others to utilize native plants in their own landscape. Native varietals undergo extensive trials to observe and compare performance, color, growth habits, and many other important features. The Center has also become renowned for its native plant research. Here, cultivar varietals undergo extensive trials to observe and compare performance, color, growth habits, and any other point of interest for horticulture or backyard gardening. Mt. Cuba Center publishes and shares details on top trial performers on their website, and the findings they provide are sought out and utilized by educational institutions, industry professionals and gardeners all over the world. 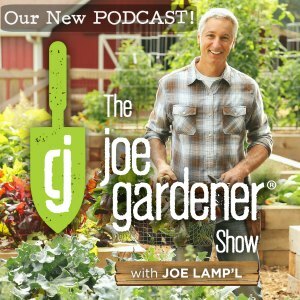 Native plants are often misunderstood and seen as messy or boring in the home garden. Yet, one stroll through any of the vast spaces of Mt. Cuba’s landscape will have you believing otherwise. The magic doesn’t stop there. Dedicated not only to conservation, scientific research and inspiration; Mt. Cuba Center also offers a wealth of education, wellness, art and outreach programs – and even distributes free native plants each year. Horticulturist interns painstakingly maintain an area of the Mt. Cuba Center grounds. 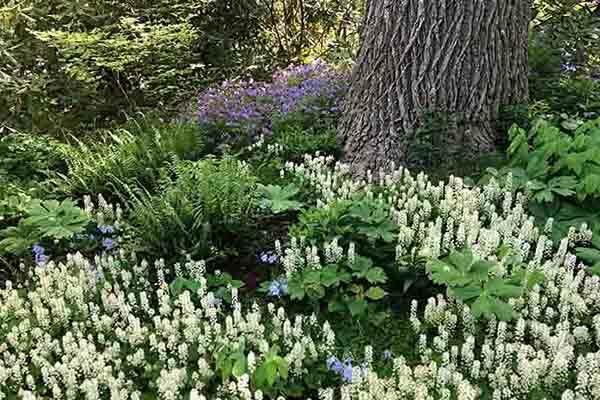 Finding native plants to buy for the home garden can be a challenge, and the best resources are often local nurseries. Just down the road from Mt. Cuba Center, we found a local option for Delaware gardeners. Gateway Garden Center’s owner Peg Castorani has witnessed an ever-growing interest in native plants for the urban landscape. Many of her visitors are there as a direct result of the inspiration they found on the Mt. Cuba Center grounds. We feel pretty certain that you will be inspired as well. Stroll along through through this journey and experience gardening at a higher level.